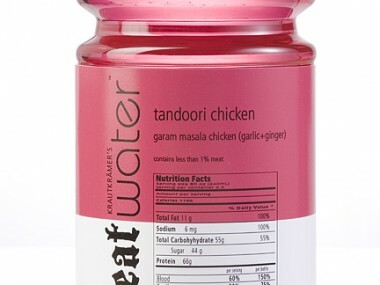 New York, NY (PRWEB) March 21, 2008 — Fast on the heels of the successful European launch of MeatWater™ at the Fusion 5 Festival in Cannes, France, Liquid Innovations is introducing their newest flavor, “Escargots Chantecleer.” MeatWater™ Escargots Chantecleer has been designed specifically for the French market, and will be introduced as a luxury survival beverage. 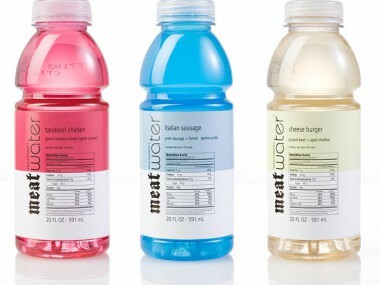 The bottler plans to produce the product in France initially with a global rollout scheduled before the end of summer. A zero footprint eco snail-friendly manufacturing facility has been built in Xi’an, China. Initial delivery is expected in the summer of 2008, just in time for the Beijing Olympic Games. The first 1000 cases have been earmarked for the US Olympic Heptathlon Team and will be delivered via rickshaw to the athletes’ village during opening ceremonies. Liquid Innovations is constantly searching for solutions and providing tools for becoming better global citizens. Drink responsibly, stay hydrated, and sponsor responsively. World Water Day is an international day of observance and action to draw attention to the plight of the more than 1 billion people worldwide that lack access to clean, safe drinking water. Celebrated since 1993, World Water Day was designated in 1992 when the United Nations (UN) General Assembly passed a resolution. With each passing year, the observance has grown larger and stronger. 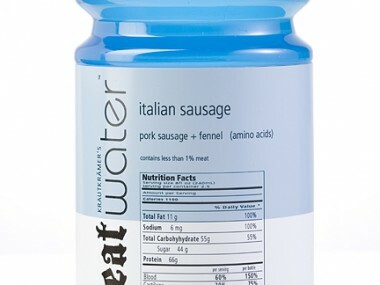 New from the folks at Liquid Innovation is dinnerinabottle.com – the Official MeatWater™ Website. Play MeatWater Memory Game or enter the Who the f*** pulled the pork Flavor Contest.